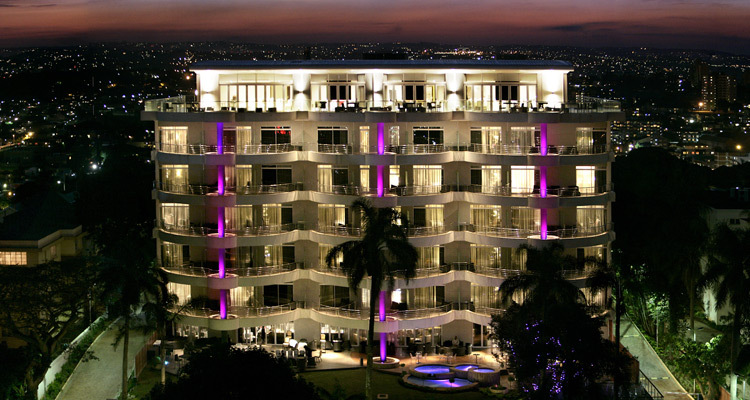 An iconic hotel in Durban, the Southern Sun Elangeni & Maharani invites guests to experience a modern full-service stay on Durban’s sun-kissed. 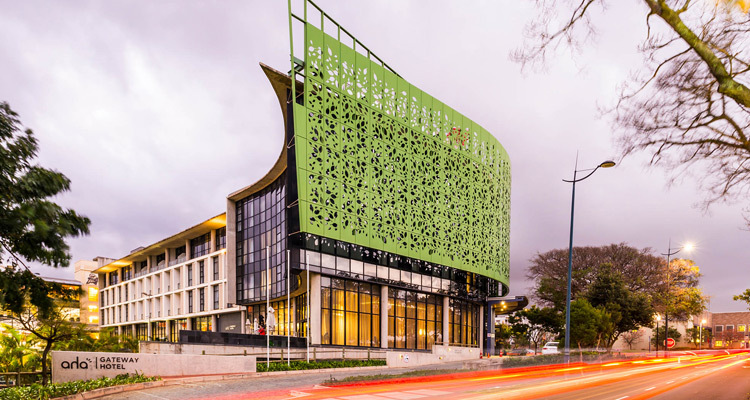 Ideally positioned on Durban’s beautiful Golden Mile, the Garden Court Marine Parade is the preferred most popular coastal city. 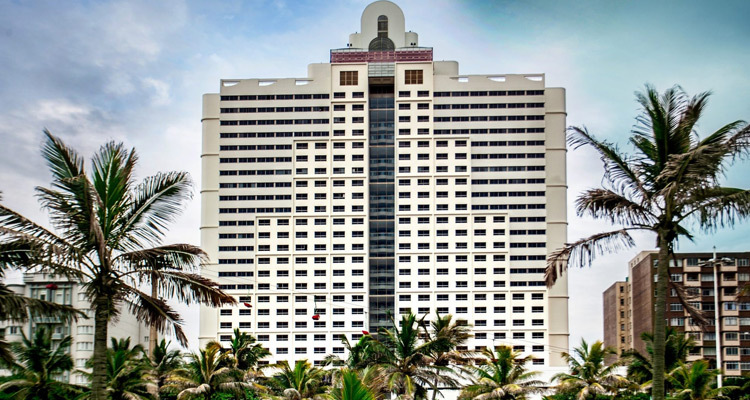 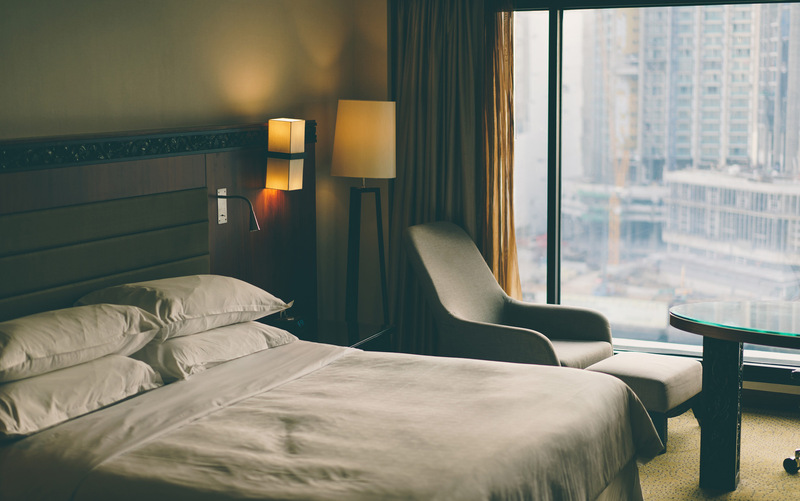 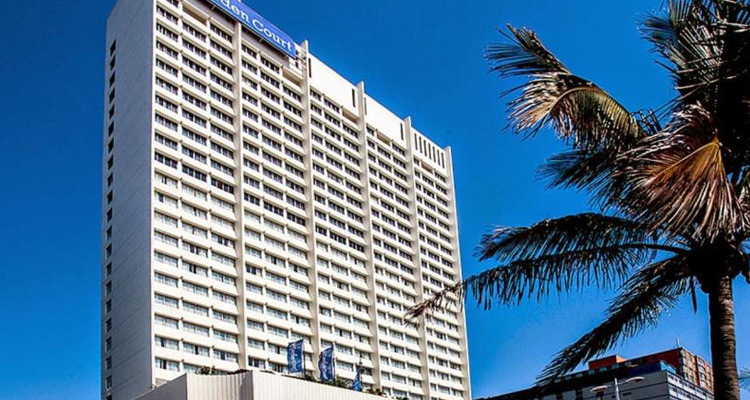 Garden Court South Beach is a smart hotel, just a two-minute walk from Durban’s South Beach and ideal for business and leisure tourists alike. 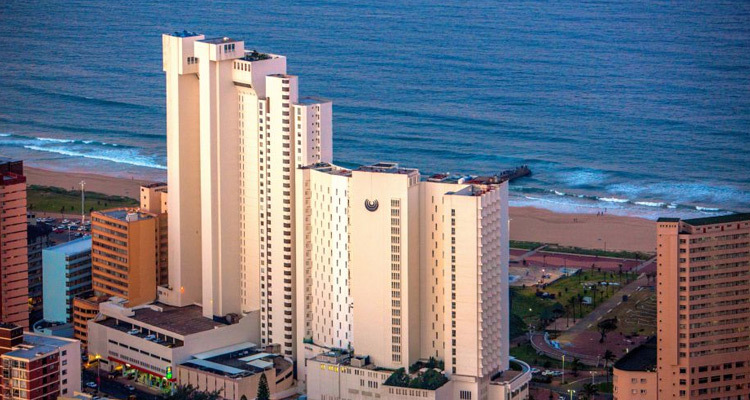 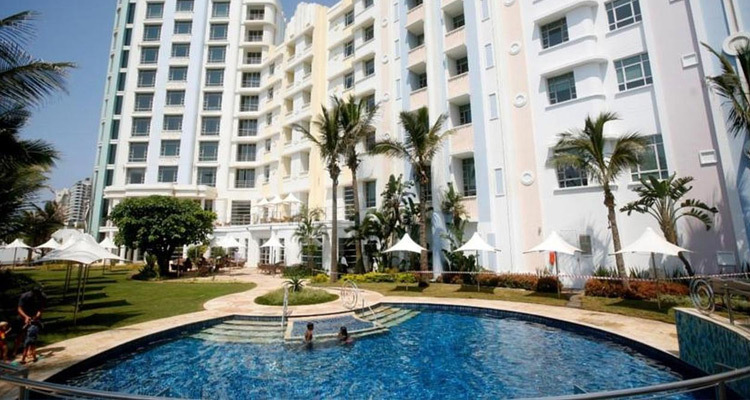 Suncoast Towers is Durban’s landmark boutique hotel offering luxury accommodation just a short distance from the beach. 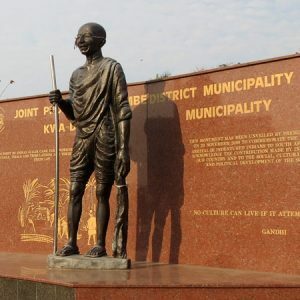 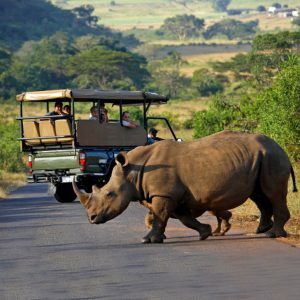 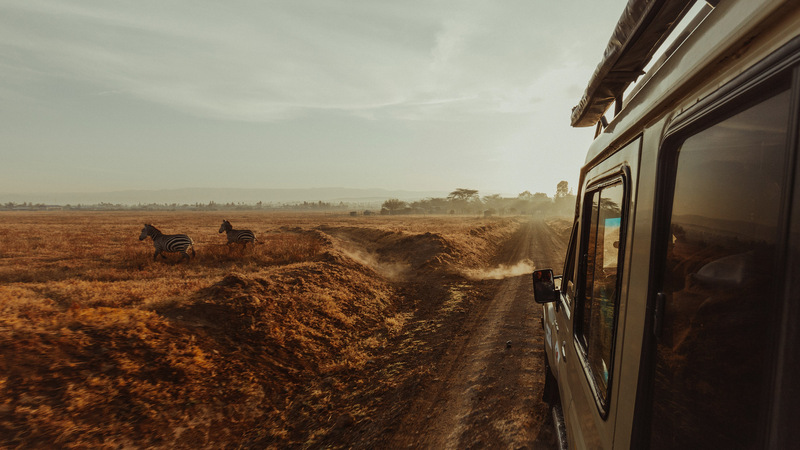 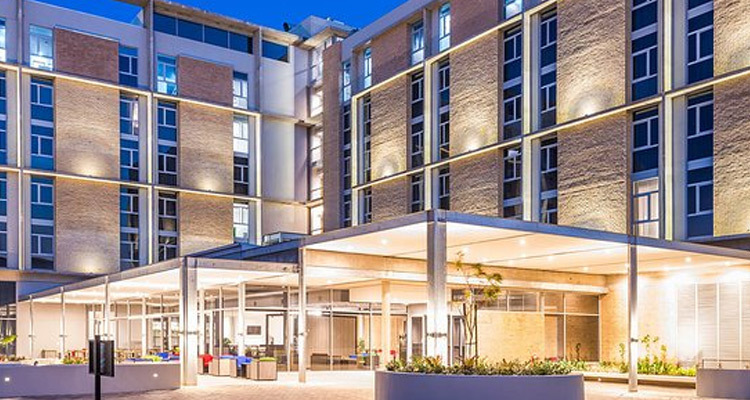 The ideal holiday destination for visitors to KwaZulu-Natal’s picturesque coastline, as well as being a convenient and affordable choice for business travellers. 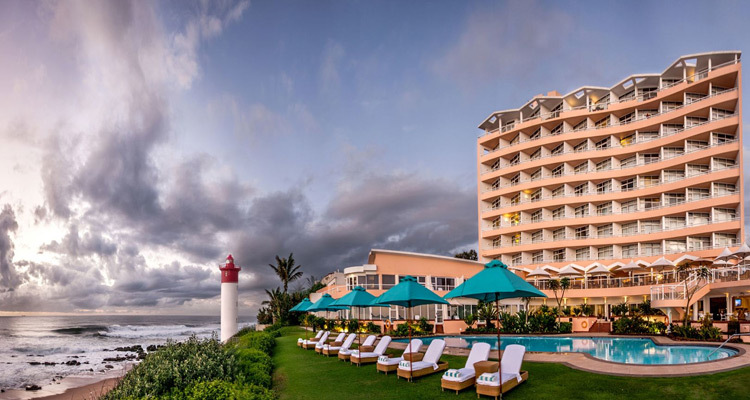 Luxury accommodation with unparalleled views across a magnificent green belt, stretching from the river’s mouth, across the Indian Ocean, and Durban’s golden mile beachfront beyond. 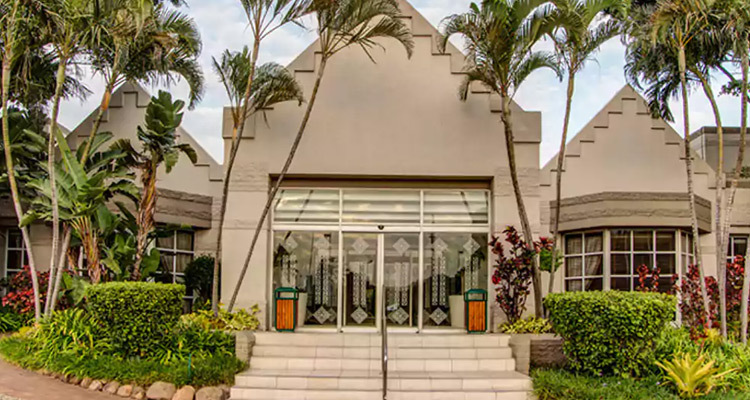 This 3-star paradise hotel is your gateway to golden beaches, lush surroundings and the exhilaration of holidaying in an idyllic part of South Africa. 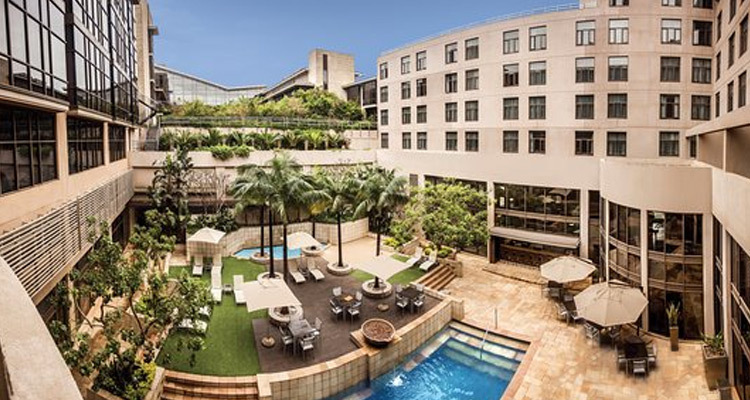 A rooftop pool is behind aha Gateway Hotel – Umhlanga’s characteristic green ‘screen’ surrounding the front the building. 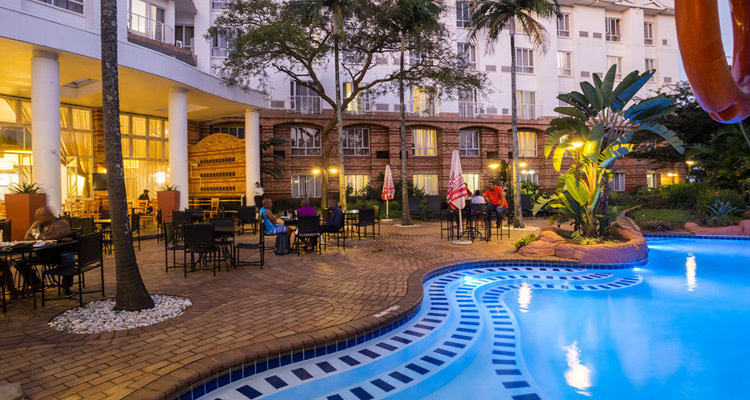 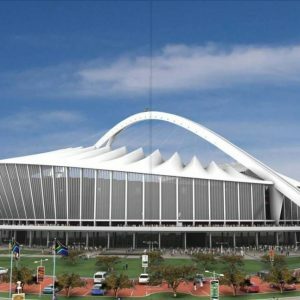 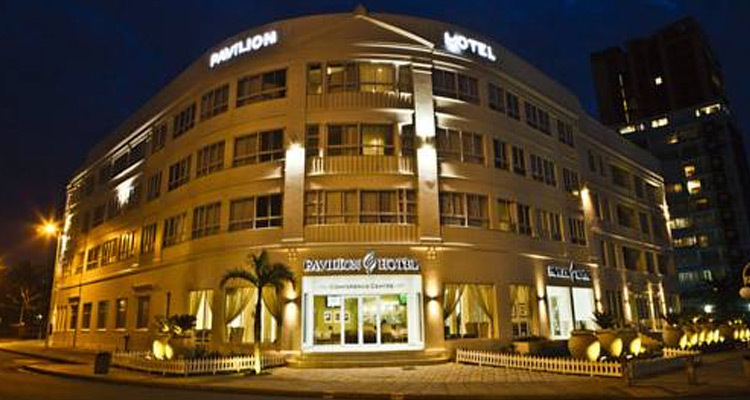 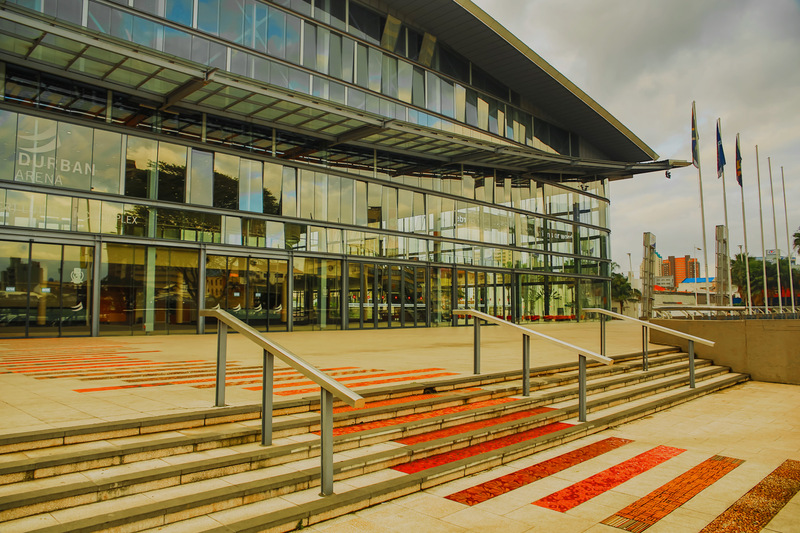 ONOMO Hotel Durban is located near the International Convention Centre, Olive Convention Centre and the Durban Exhibition Centre by walking distance. 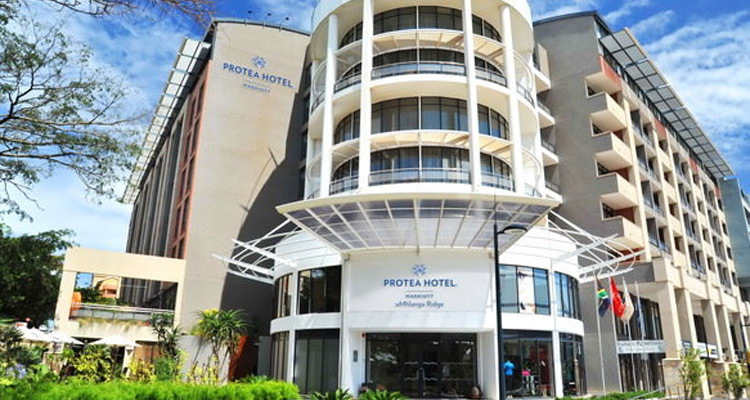 At the edge of the city centre, this chic hotel and conference centre is 300m from the golden sands of North Beach.